Mercedes-Benz and its performance arm, the Mercedes-AMG, are all about SUVs at next week’s New York Auto Show. 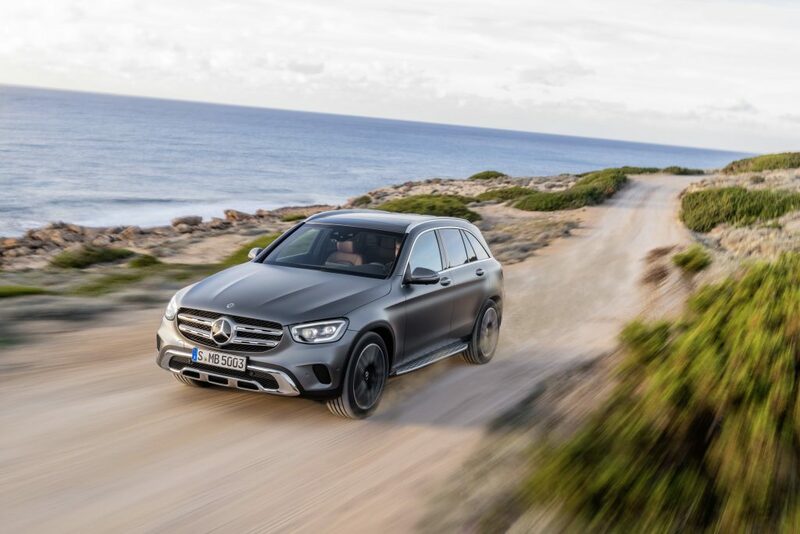 The German carmaker is ready to present six new vehicles: the GLS, the GLC Coupe, the performance models of the GLC SUV and Coupe from Affalterbach, the CLA 35 4MATIC, and the A 35 4MATIC Saloon. 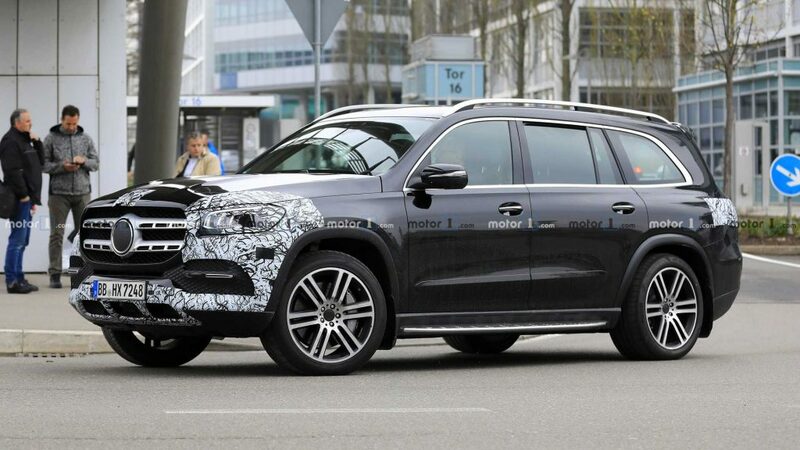 The Mercedes-Benz GLS, the largest and most luxurious of Mercedes’ SUVs, will be presented to us for the first time. The GLS has a 60-mm longer wheelbase, which gives more space to the second-row seats, and allows for the three rows to be electrically adjustable. It’s fitted with the e-Active Body Control suspension and the latest generation of Mercedes’ driver assistance system. The GLC Coupe has a distinct appearance, innovative driving assistance system, a new engine line-up, and the latest MBUX multimedia systems. It also comes with off-road capabilities such as a dominant front end, powerful contours, and standard-fit chrome details on the front and rear underride guards. 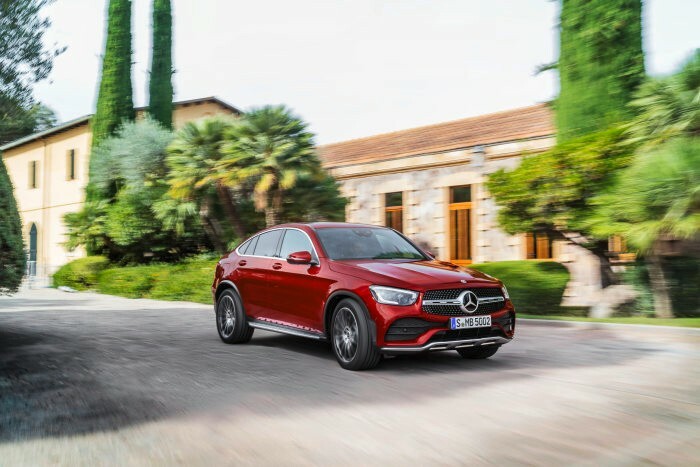 Aside from the enhanced driving dynamics and innovative gesture control, the performance models of the GLC SUV and the Coupe will also come with the MBUX infotainment system with AMG-specific functions and displays. Outside, the AMG-specific radiator grille will catch the eye. There are also restyled LED high-performance headlamps. The AMG CLA 35 4MATIC is the entry level to the world of Mercedes performance cars. It has a powerful turbocharged 2.0-liter four-cylinder engine that’s mated with a seven-speed dual-clutch transmission. The exterior is slim but sporty with flared-wheel arches and two powerdomes on the bonnet. 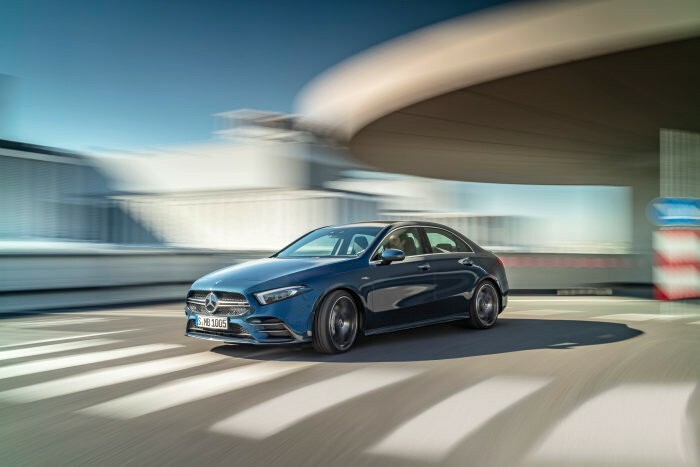 The Mercedes-AMG A 35 4MATIC Saloon boasts of a turbocharged 2.0-litre four-cylinder engine, AMG SPEEDSHIFT DCT 7G dual clutch transmission, AMG suspension, and variable AMG Performance 4MATIC all-wheel drive. The saloon will appeal to the younger market who wants a performance car with comfortable space for passengers and luggage.